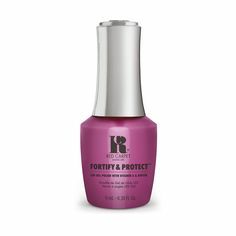 Celebrities are challenged with brittle and breaking nails from constant gel polish changes. 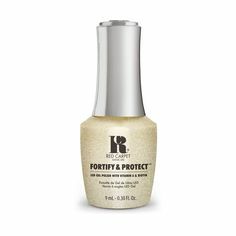 Treat your natural nails to a nail strengthening treatment. Problem: Breaking and brittle nails. Solution: This exclusive protein enriched formulation with 20% actives counteracts the drying effects of frequent polish changes by hydrating and stabilising the nail, allowing for natural nail growth. PLEASE NOTE, THIS TREATMENT IS TO BE USED WITH NAIL LACQUER ONLY AND IS NOT TO BE USED WITH GEL POLISH.